Sampling for environmentally-related purposes requires special tools and different sampling procedures. Larger diameter probes may be needed for rocky or sandy soils. Use of plastic sleeves that line sample probes to prevent sample contamination or to keep cores intact for later analysis is essential and in some cases, the bailer or sampling equipment has to be washed using distilled water that is replaced after every use. 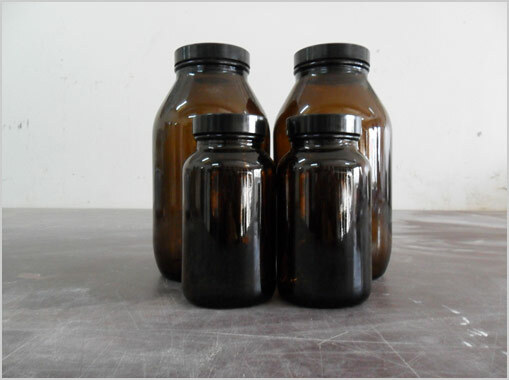 Wide-mouth plastic containers and / or Amber Maroon glass jars with screw caps are used to prevent moisture loss and preserve the sample from being affected by the environment. The samples are then placed in ice-boxes filled with ice in order to preserve the constituents of the sample.